"Thud! My head hit the sidewalk." This is the start of Gunmetal Magic by Ilona Andrews. (A Novel in the World of Kate Daniels) It does not sound good for whoever is hitting the sidewalk. I have been out of town and am late posting. Of course nothing is going right so this is all you get this week. While this is a beauty and the beast story don’t expect it to follow the fairy tale exactly. Beauty does meet the beast but the beast is a veteran whose scars are from burns. Her father has nothing to do with their meeting, but he may be one of the bad guys. Beauty is Jolie Benoit and the Beast is Wesley Hauk. They have to work together to rescue Jolie’s niece. Although Hauk’s looks scare Jolie at first she comes to trust him and consider him a friend. This is a new world and quite a bit of world building has to be done to set the stage for this series. The Underlight is a worldwide organization that fights The Order of Ananke (They want to control everything in the world). In Austin, Texas the Underlight lives in a community located underground. Jolie learns of the Underlight and The Order of Ananke when Hauk saves her from kidnappers and takes her into the Underlight. This is a good start to a new series. The writing is very good and the plot is well planned and executed. I loved both Jolie and Hauk. They were both well-developed characters. 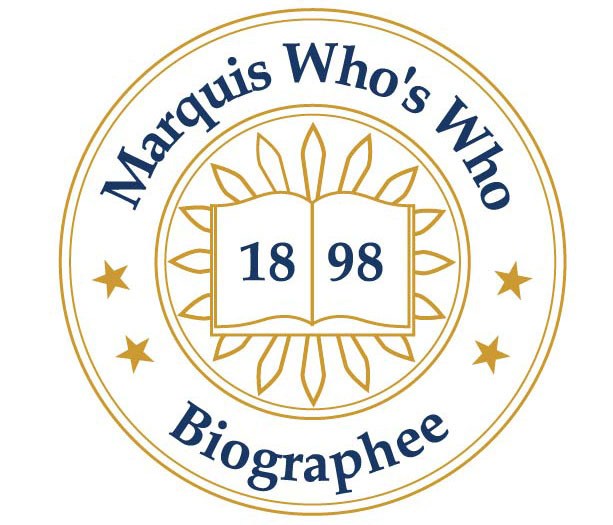 There were several secondary characters that added to the book. There was not HEA for this Beauty and this Beast but maybe in the next book. I can only hope as I wait for the next book in the series. 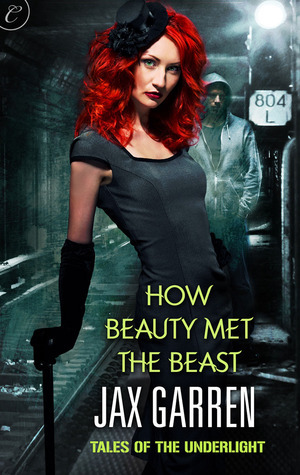 Carina Press published How Beauty Met the Beast by Jax Garren in 2012. 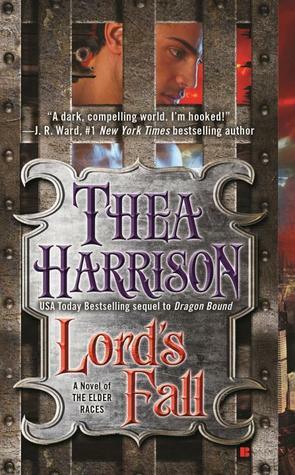 My teaser is from Lord's Fall by Thea Harrison. This is book 5 in the Elder Races series. "Nobody wanted to talk to Dragos these days. No doubt it had something to do with him being so snarly." In New York to preside over the Sentinel Games, Dragos is worried about his mate, but knows that finding two replacement sentinels is essential to show the rest of the Elder Races just how strong and brutal the Wyr demesne can be. But as the Games heat up, Pia’s negotiations with the Elves take a turn for the dangerous, straining her bond with Dragos and threatening everything they hold dear. I just got the book from Amazon and am almost finished. It is not my favorite but it is a good story. 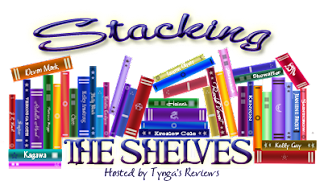 Thea Harrison has a new series comeing out in 2013. There is a preview in the back of Lord's Fall. I hope that it does not mean she is through with the Elder Races series. I am going to answer only the question in bold print. I do read outside my preferred genre. 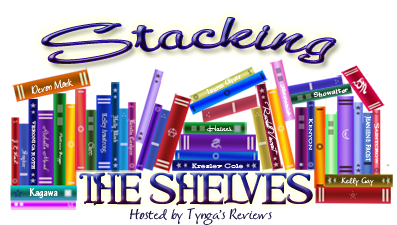 I love Science Fiction Romance but the books in that genre are often few and far between. My favorite SFR aauthors do not publish that often and one even lost her contract with her publisher. So what do I read when not reading my favorite genre. 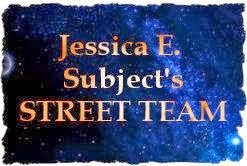 I read Science Fiction (a close second to my favorite), Paranormal, Steampunk, Romance, Mystery and the occasional non-fiction. Hunter’s Season is a novella set in the Elder Races Universe. That deck of Tarot cards that have appeared in the two previous novellas show up again. I just knew when I saw them again that an HEA was in the works. Xanthe and Aubrey are both great characters and I was pulling for them to get together. Xanthe has admired Aubrey for a long time but would never act on that admiration. When he is injured Niniane notices Xanthe’s concern for Aubrey and acts. Niniane can be very sneaky why she wants to. Look for a small cameo character. Mouse was created by the winner of the “Create am Elder Races Character” contest and has a small part in the novella. I needed an Elder Races fix and Hunter’s Season fit the bill. Lord’s Fall, the next novel in the series, came out several days ago so I will get another big fix soon. Samhain published Hunter’s Season by Thea Harrison in 2012. From Amazon: I got a large order this week.